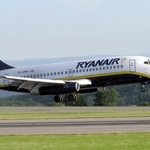 In the wake of the airline’s current “pilot roster” crisis, Ryanair has announced that forty-five new pilots have joined the airline. 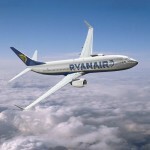 Ryanair Chief Pilot, Ray Conway, presented the 45 new recruits with their ‘Wings’ at a ceremony at Ryanair’s Dublin Offices. 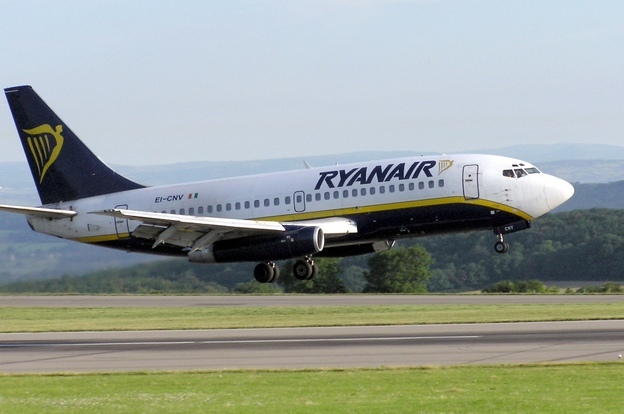 The airline tells us this new batch of recruits brings the total number of new pilots who have joined the company to over 860 since the beginning of January.